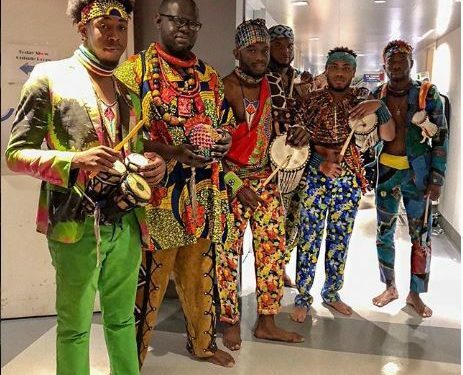 The power and evocative urgency of the African sound as heard from its drums and as an expression of cultural knowledge and social interaction was palpable as GT AfroDrum Ensemble’s drums and composition introduced Janet Jackson for the performance of her latest single at the The Tonight Show with Jimmy Fallon. 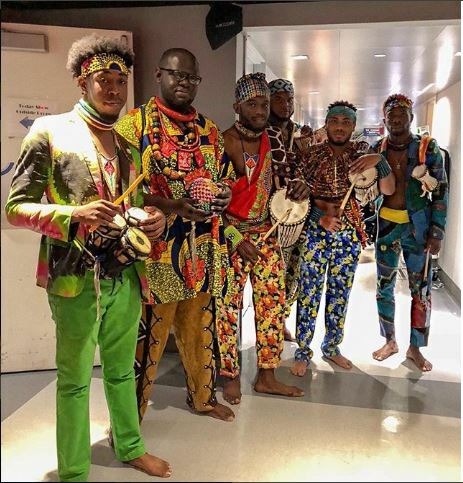 GT AfroDrum Ensemble – a group of friends and Nigerian-American Drum enthusiasts residing in New York, reminds us of the vibrancy of the sometimes forgotten sound that has span generations and centuries, making us and those in the Diaspora aware that the sound still reverberates with same potency and power. 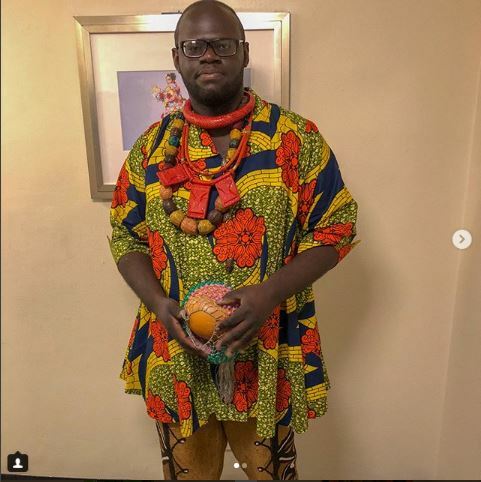 The group was founded back in 2008 in New York City by Tony Ade – a keyboardist, drummer/percussionist, vocalist, and producer, with other members which includes John Ade (omele player), and Samson Adepoju (omele player) accompanied by Temi Oroyemi, Daniel Folorunsho, and Tosin Ogunji, who joined the band later on. Listening to them, it is easy to notice the close proximity between the members, and also the drums. When the iya-ilu vibrates, the omele accompanies it, and the gangan doesn’t hesitates, and what emanates is a brilliant, yet artful harmonization of sound that paves way for a musical excellence that combines music and culture; dance and storytelling – which is a reminder of Africa’s classical past. 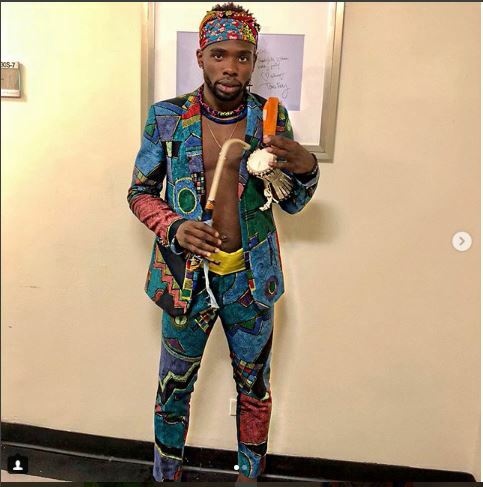 Historically, the exuberance of Nigerian drums was forged on the live stage, where its music became one with the lively and colorful dancers and the crowd. 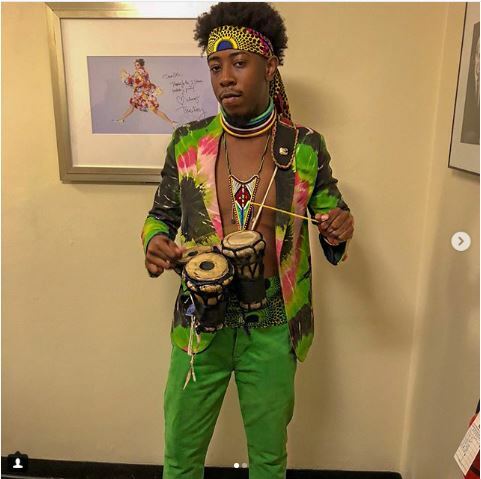 And although seasoned, the drummers were want to occasionally go with the moment and were not shy to change the dynamics of the music based on the pulse of the crowd. These intrinsic characteristic of rhythmic order and rhythmic deviation is what stands GT AfroDrum out. Their art couldn’t have come easy though, if you think about the exclusivity of local drummers or practitioners. 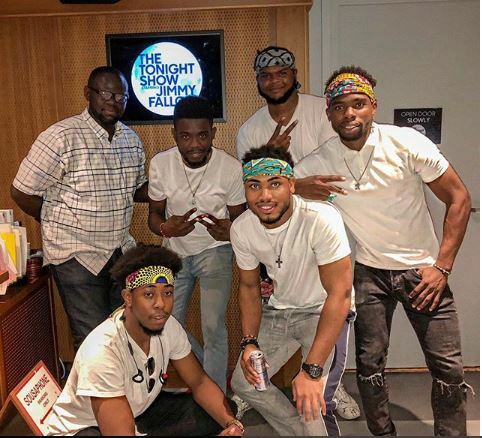 So, how did a group in New York (Every member of the band with the exception of Tosin O – who was born in Nigeria, was born and raised in New York City, with a Nigerian background descent.) learn to play? Specializing in African World beats – an ensemble of the iya-ilu (translated in English: “mother drum”), the gangan (“talking drum”), omele, and bata drum, their sound is quintessentially Nigeria, especially in aesthetics. 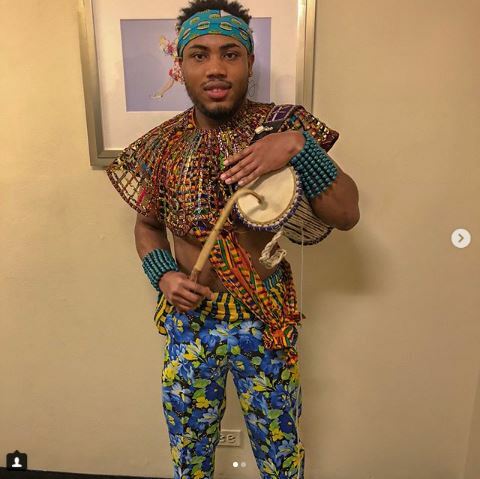 The group’s paramount strive is to bring the African roots, culture and tradition in music and drumming, to the Western world by all available avenues. 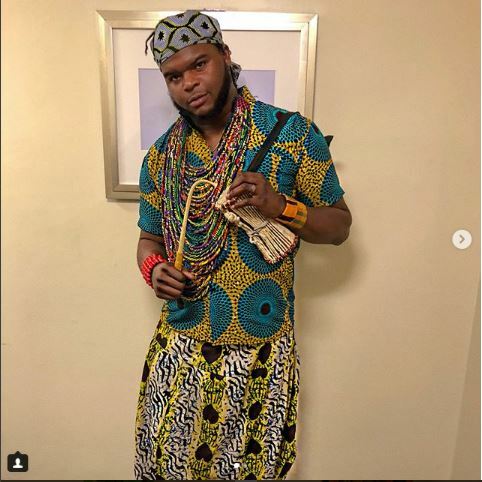 Mostly dressed in African fabrics of radiant colors, one can’t help but notice their acute sense of responsibility to the African message through the beating of their drums, and an introduction to Africa’s rich heritage, through the lens of their creativity. And it has to be said that they have done that with some measure of aplomb with their collaboration with Janet Jackson. 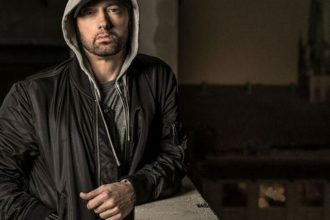 The group not only collaborated on her new single Made for Now, featuring Daddy Yankee, but was also part of her live performance of the song on The Tonight Show with Jimmy Fallon in August 2018. 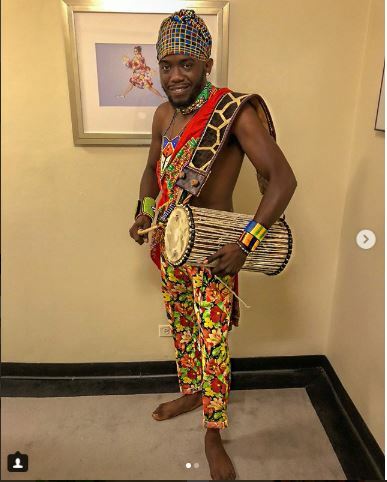 The group says their goal is to cross Africa’s traditional and cultural instruments over to the western music as they did with Janet Jackson. The idea is to fuse Nigerian and African instruments with Western music and entertainment, they told OloriSuperGal. GT AfroDrum Ensemble also continues the thirst for Nigerian pop culture currently prevalent in the West that has seen not only the re-emergence of Afro-beats as proposed by Wizkid and others, but also of African cultural imagery evidenced by Beyonce’s channeling of her inner Osun in a photo shoot. They haven’t just shunned the local scene for the brightness of foreign lights either. The group have also worked and performed with multiple indigenous African artists such as Lanre Teriba, Tope Alabi, Dare Melody, K1 De Ultimate (under the association of Orbit Ent headed by Mike Fash) as well as some of the new age Afrobeats artists such as Davido, 2Face, Flavour, Ali Kiba, Adekunle Gold, Olamide, Phyno, and many more.